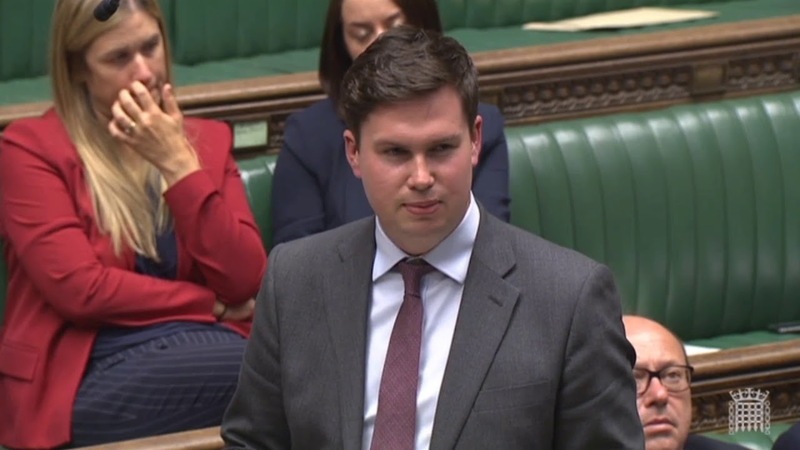 Local MP Dan Carden gave Woodlands a glowing report in a Commons speech at the Houses of Parliament yesterday evening. Mr Carden, who represents the constituency of Liverpool Walton, gave his support to the Hospice during a debate regarding future funding for all Hospices. "We were delighted to have Woodlands Hospice debated in the House of Commons last night. Following visits from our local MPs recently, the adjournment debate was led by Dan Carden, supported by Stephen Twigg, MP for West Derby, Bill Esterson, MP for Sefton Central, and indeed the MP for St Helens in our neighbouring community. The Hospice had clearly made an impact, with Mr Carden citing Woodlands as a place brimming with life and a place for people to go, to live life independently and positively. "The message was clear: Woodlands, and indeed all Hospices nationally, provide a highly-valued, high-quality service, make an essential contribution to the Health and Social Care system and want assurance that statutory funding contributions from the NHS will continue, despite the financial challenges they currently face. "He also highlighted the issues regarding fundraising challenges associated with the more deprived areas. In addition he was asking if consideration could be given to longer term contracts as currently Woodlands, and many other Hospices, work with annual grants which prevents planning and development and a gives a great deal of uncertainty. "The Health Minister responded very positively to the whole debate and congratulated all Hospices on the excellent work they do and wished Woodlands well for the future. "Our thanks to Dan and his colleagues for successfully raising this issue at the highest level on behalf of Woodlands and all Hospices nationally." You can see the full debate on the Parliament Live website here.